We keep your business rolling at American Tire Company. Contact either of our locations for great deals on commercial tires, passenger tires, and auto repair services. Started in 1992, we've been serving fleet managers and families across Kapolei, HI, Honolulu, HI, Pearl City, HI, and islandwide for over 26 years. 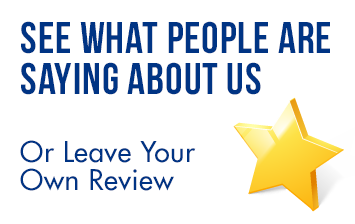 In this turbulent economy, we know it’s our customer service that sets us apart from our competition. American Tire Company opened its second location in Kapolei's business district in September 2011, making it the first commercial tire company in the area. We have a large fleet of mobile technicians ready to provide 24 hour commercial roadside service. In addition to tires, we handle mechanical repairs and state inspections. 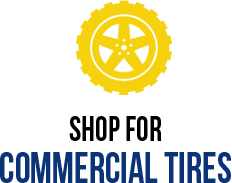 American Tire Company has all your commercial tire needs covered. In addition to stocking new and retread tires, we handle tire services for your fleet. 24/7 roadside service is available if you ever need an on-site repair or replacement installed. We have a wide selection of tires for sale for passenger vehicles and light trucks. Our brands include respected names like MICHELIN®, BFGoodrich®, Goodyear. Many sizes and styles are available, always at competitive prices. American Tire Company has TIA-certified tire dealerships located at 2868 Kaihikapu St. in Honolulu, HI and 2336 Lauwiliwili St. in Kapolei, HI. Both locations are open Monday through Friday 7:30 AM to 4:00 PM.